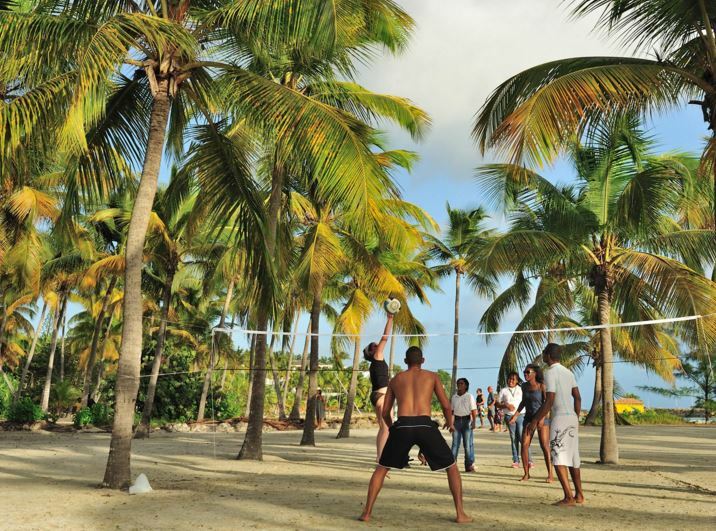 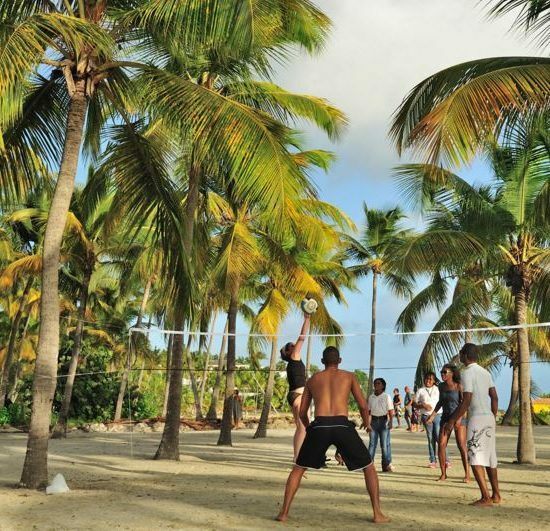 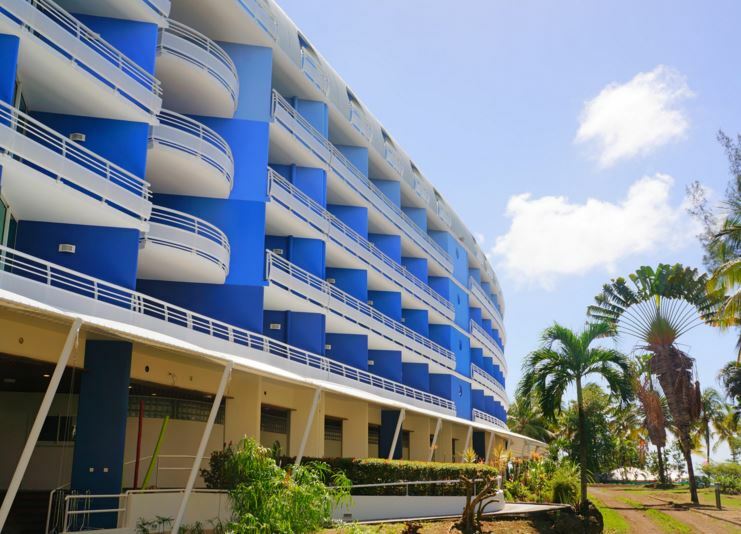 The Karibea Beach Resort at Gosier is located in the center of Guadeloupe, an ideal location for walking both on Grande Terre and Basse-Terre. 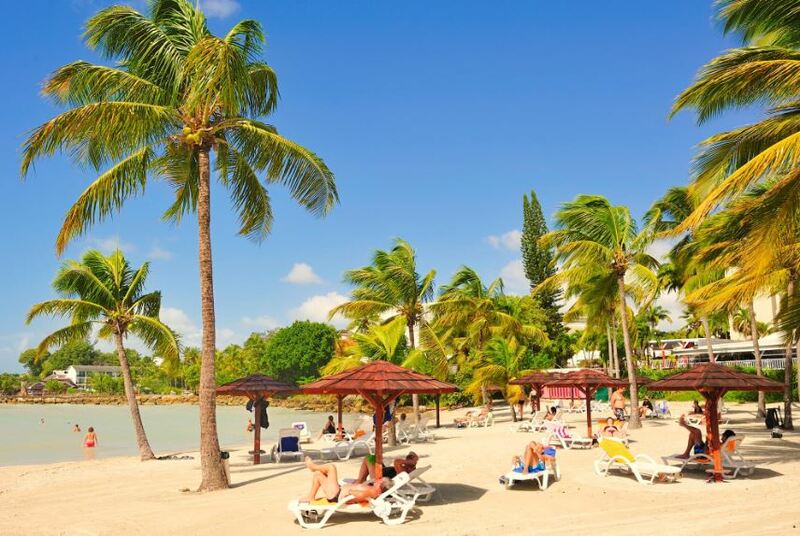 The most beautiful beaches on the island are just a short walk from the resort: The idyllic beach and islet at Gosier, and Sainte Anne beach just a few kilometers away. 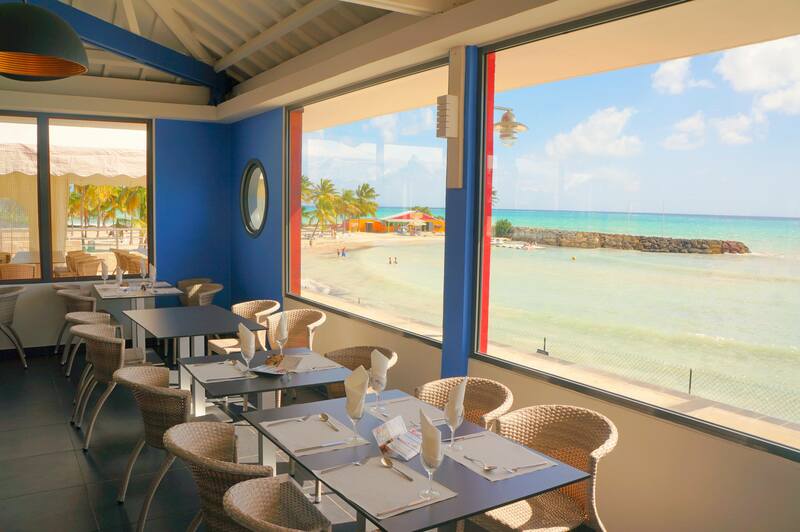 This idyllic place is perfect for honeymoons: take your wedding vows facing the sea and celebrate over a candlelight dinner. 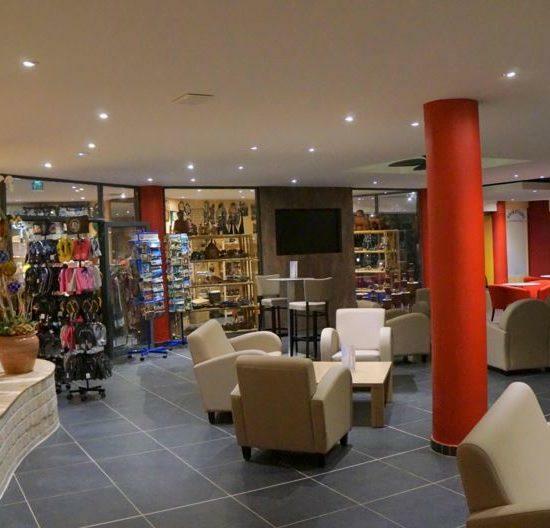 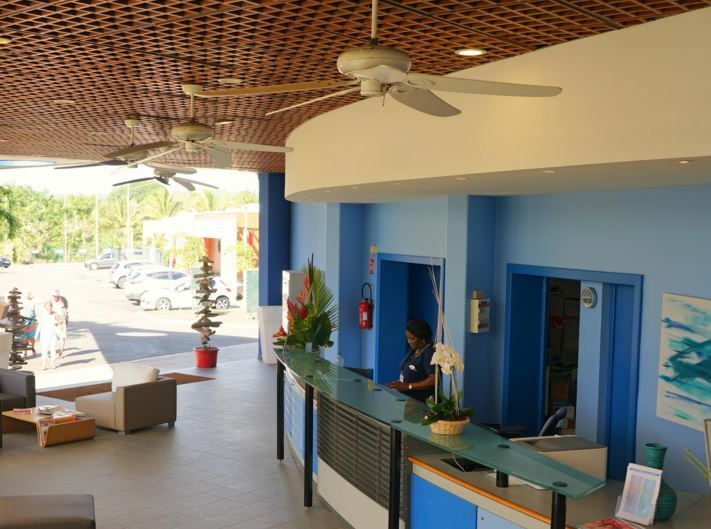 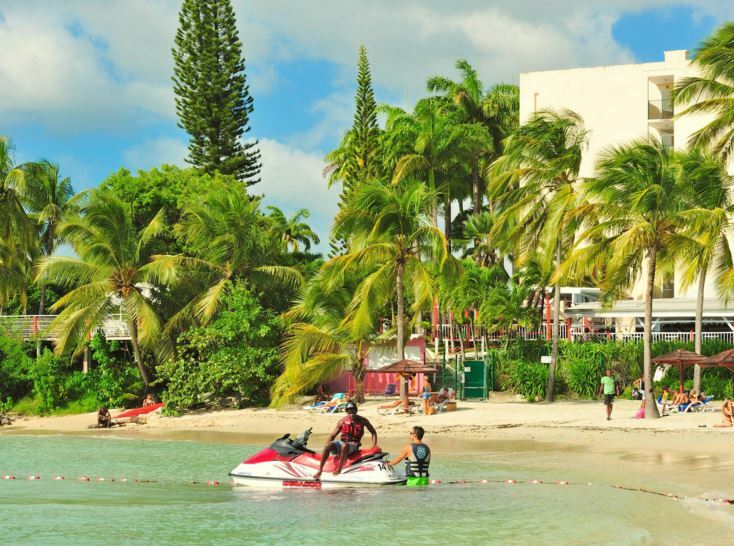 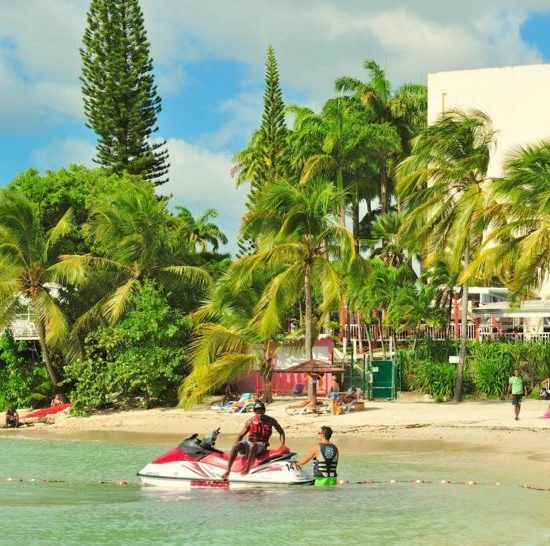 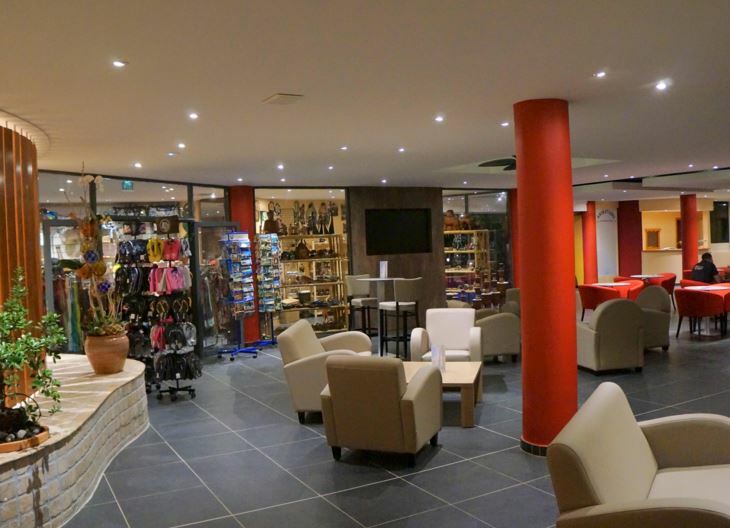 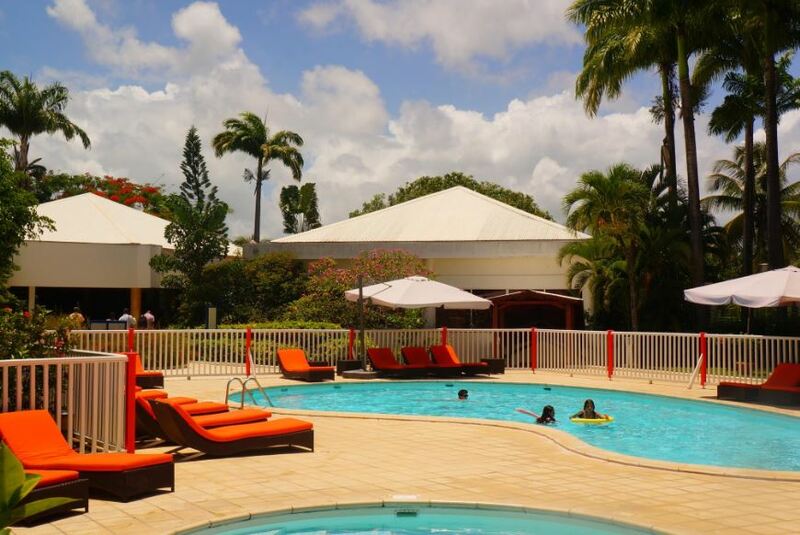 The Gosier Karibea Beach Resort*** in Gosier, Guadeloupe includes the Salako hotel, the Clipper hotel and the Praoluxury residential rental apartments.